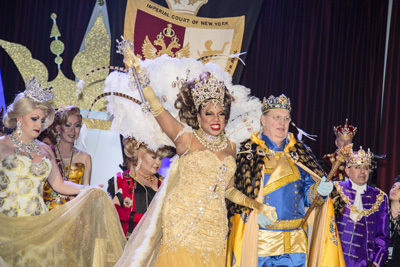 The Imperial Court of New York is a 501c3 philanthropic organization whose purpose it is to support the Gay, Lesbian, Bisexual and Transgender communities through our donations to recognized HIV/AIDS, social services, and youth support organizations serving those communities. It further promotes positive awareness of the ideals of the International Court System of which it is a proud member. 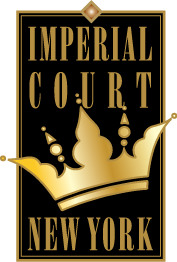 Founded in 1986, the New York Court this year celebrates over three decades of service to the community.